2014 is already turning out to be a good one. 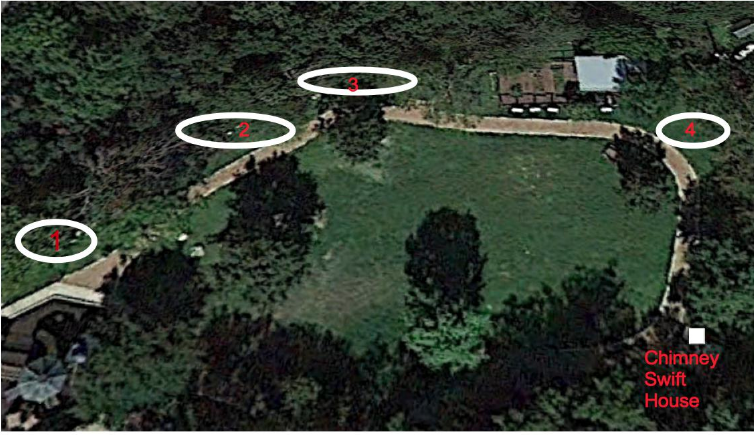 The Rollingwood Women's Club has generously donated funds towards the building of 4 food forest planting beds along the north perimeter of the trail between the playground and garden. 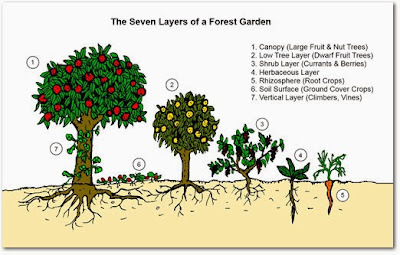 A food forest mimics the natural, self-nurturing cycles of a native forest where the bigger trees provide a shade canopy and deciduous matter that protects and fertilizes smaller trees, bushes, vines and ground cover below. Our design will provided fruits, nuts, berries and herbs to the neighborhood! It's an opportunity for us to try a different type of gardening, one that, once established, can survive with very little human intervention and provide really interesting results. 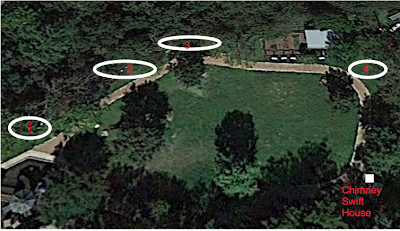 We will be working with our permaculture design expert, Kirby Fry, of Southern Exposure. Kirby helped us build the garden and he is a powerhouse in the Central Texas permaculture world. Our first of two workdays will be SATURDAY, Jan. 25th starting at 9:00am, second work day (if needed) will be the following SATURDAY, Feb.1st. JOIN IN, it's a great way to connect to the community and your family and WE NEED YOUR ELBOW GREASE! We'll be hauling lots of dirt from the city's parking lot to the garden beds, bring a shovel, rake and wheelbarrow if you have it. I can give teenagers community service hours, so get them off the screens and into nature! LOOK YOUR BEST, because Galvan Creative will be videotaping the event as a possible documentary on "How to build a Food Forest". Here's a PLANT LIST we're using provided by Caroline Riley, Austin Permaculture Guild teacher. We hope you'll come out and be a part of the next phase of the Rollingwood Community Education Garden!